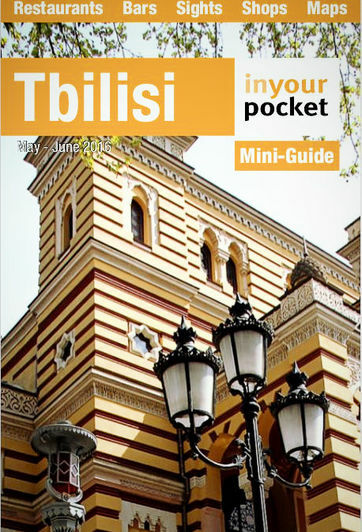 Tbilisi is a lively city with a growing bar and club culture. Indeed, two years ago - when we first started collecting information about Tbilisi nightlife - we could only find a few venues to recommend. Things are very different now. Today you'll find most of the venues listed by us crowded on Fridays and Saturdays. New bars are popping up here and there on the nightlife map all the time: check out our recommendations for lounges with the best views of the city. On weekends you'll find an increasing number of venues with local or international DJs spinning the tunes.